** Size is large. This bracelet will hang loose on a larger wrist. Approximately 9 - 10 inches in length. 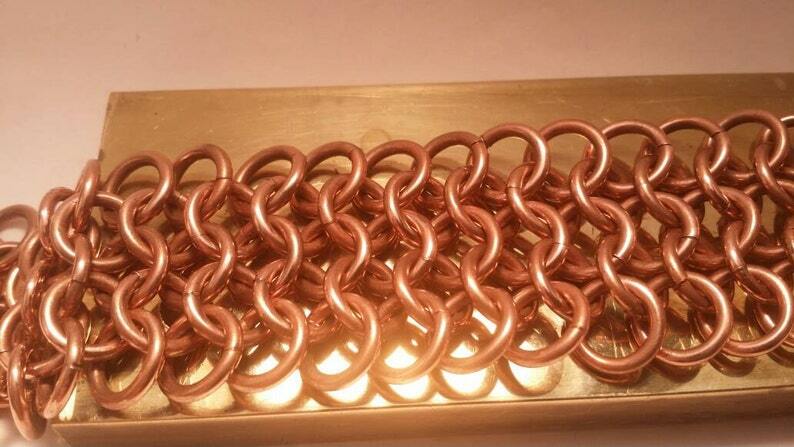 The whole bracelet including the clasp is all copper. 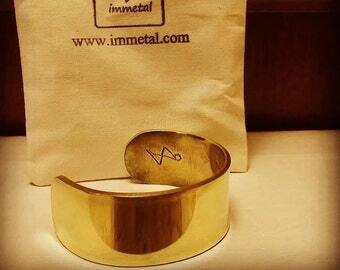 The bracelet will tarnish with time giving a natural patina.